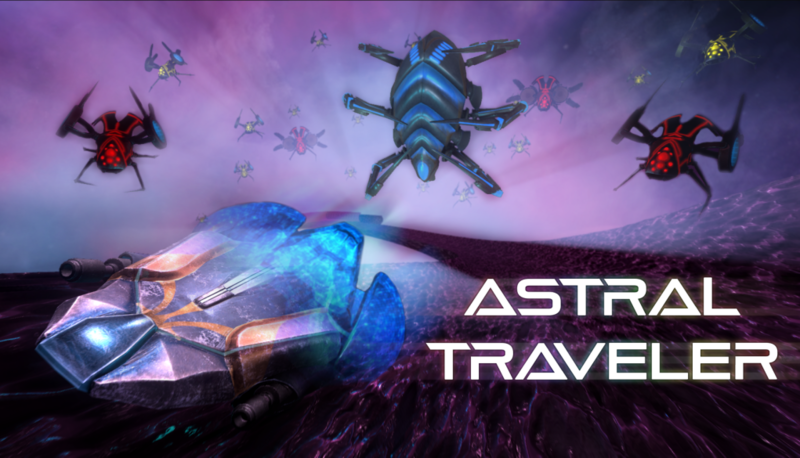 Enjoy our interview with Kevin of Dragon Slumber Games, who partnered with Bora of Brainoid games to create the new game Astral Traveler available for PC on Steam. You are the Astral Traveler in this arcade-style racer where the universe is at your throat and only speed and precision may overcome the odds. Blaze your way through 47 challenging tracks as you dodge obstacles at breakneck speeds, shooting down the enemy raiders blocking your path and phasing through pulsars an extra burst of speed. Your astral core is fading, but the warp gate to the next track is just up ahead, if your skills are tight enough to reach it. ASTRAL TRAVELER launched September 13th 2017.